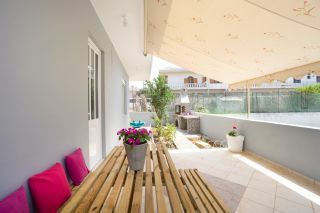 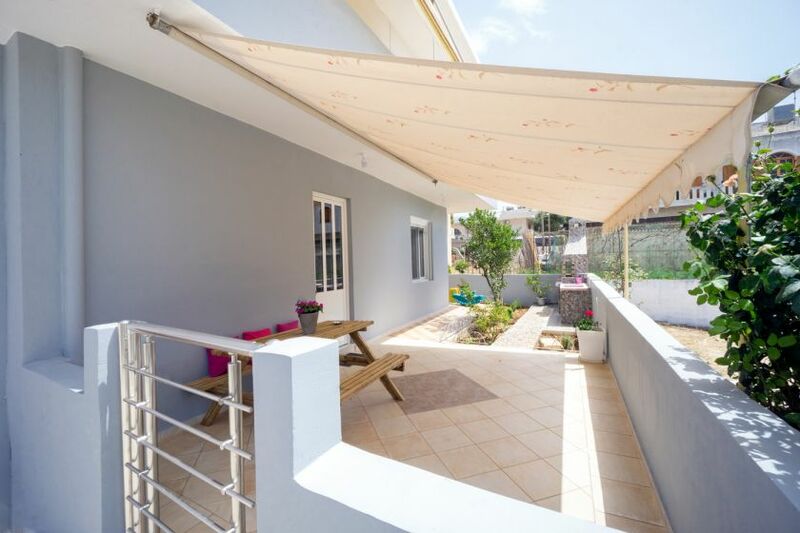 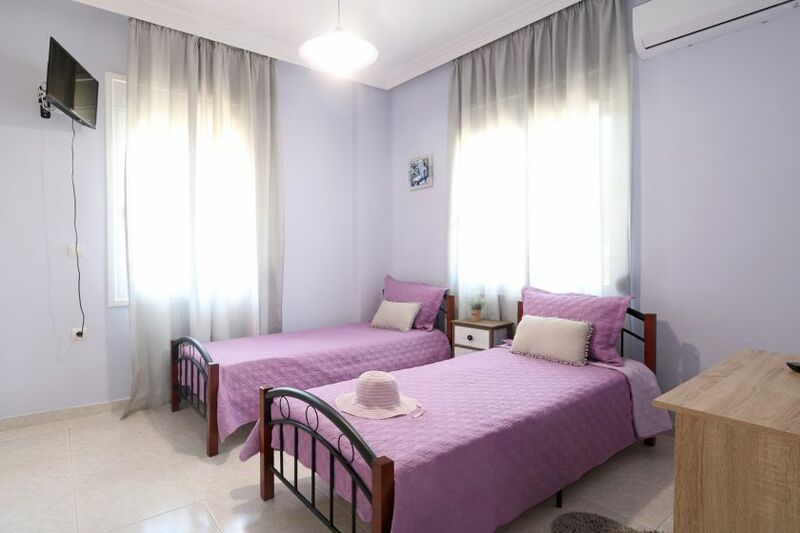 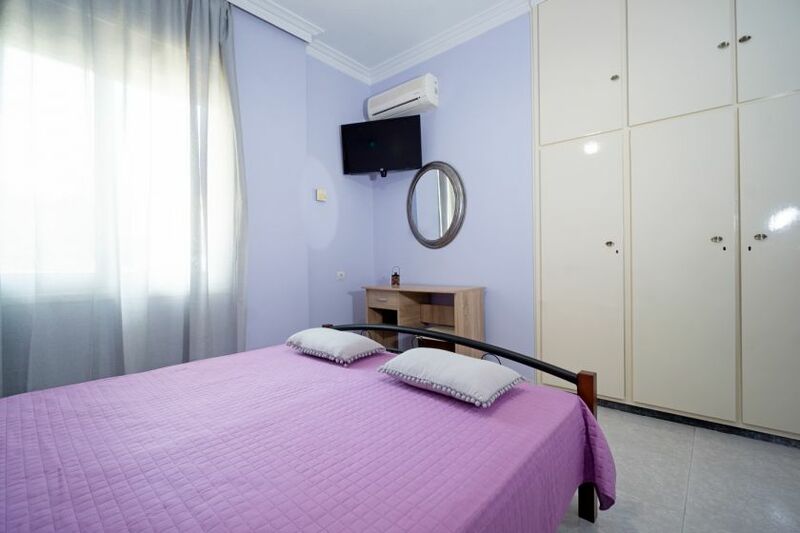 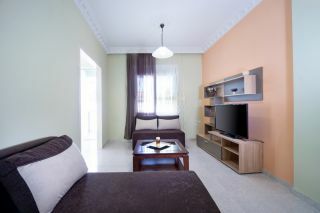 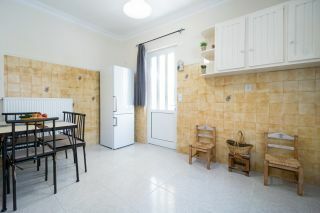 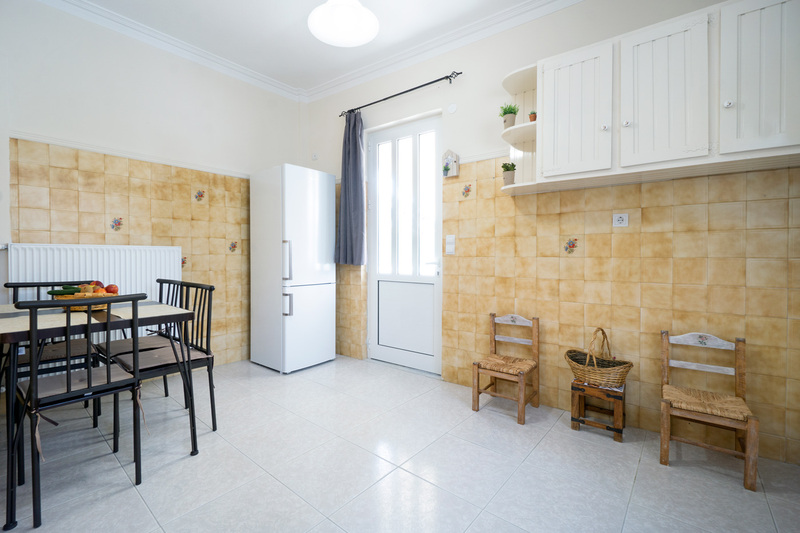 The peaceful 2-bedroom Happy Apartment is the ground floor apartment in a two-floor building, 50 meters only from a mini-market and a tavern, 100 meters from a bakery, a butcher shop, and a small tavern with Greek souvlaki. 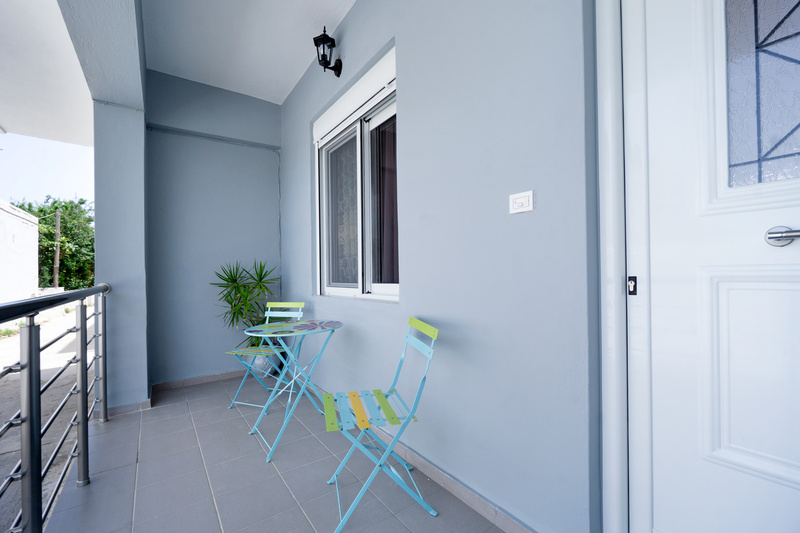 Chania old town is about 2,5 km away. 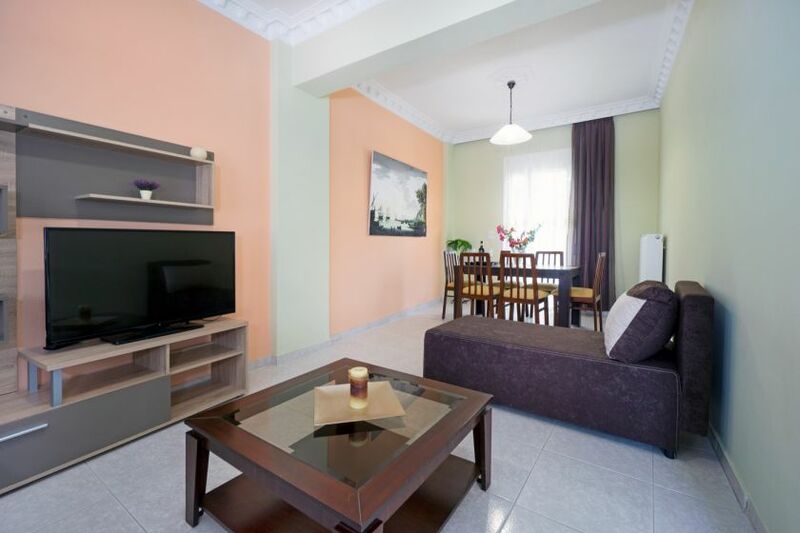 A beautiful open plan living room area with a flat-screen TV and a dining table is provided. 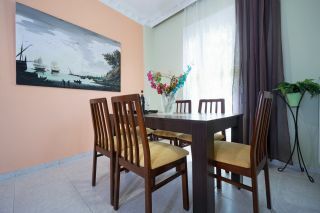 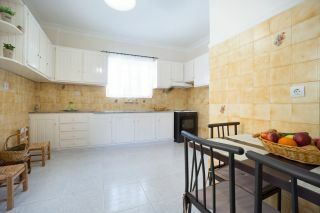 It has a separate fully-equipped kitchen with another dining table and all kitchen appliances. 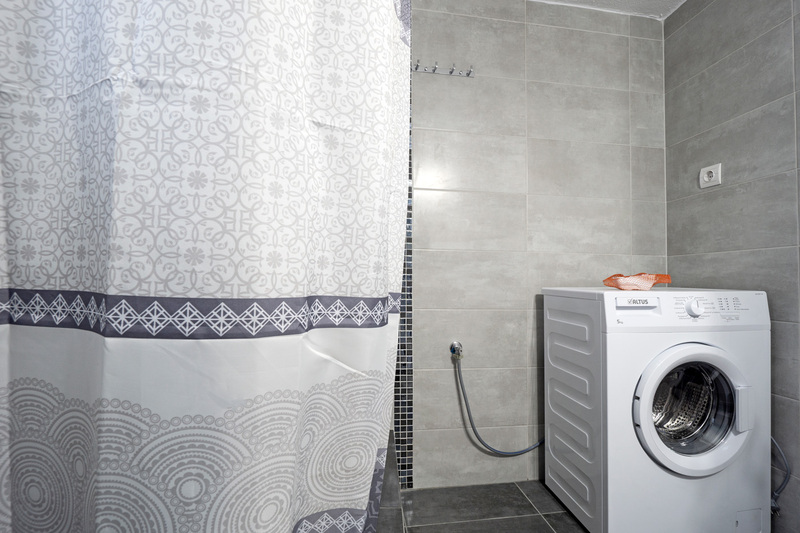 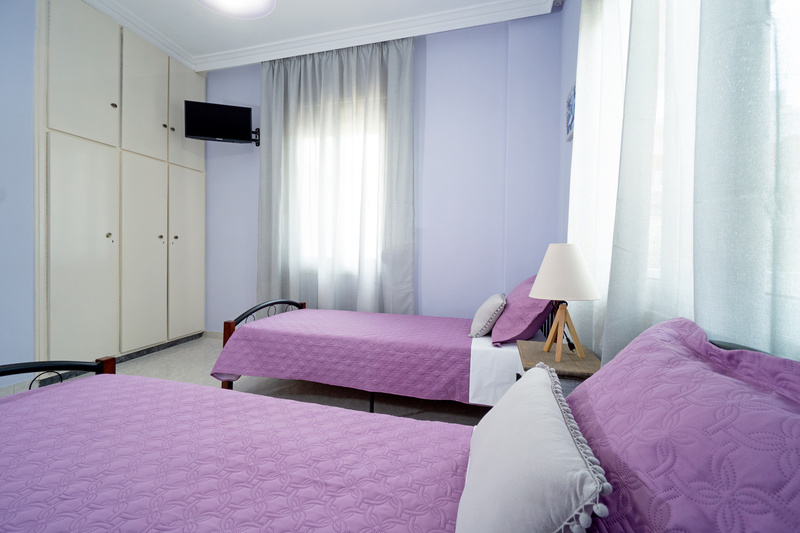 One bedroom with a bouble bed, one bedroom with two single beds and a shower bathroom with a washing machine are also provided. 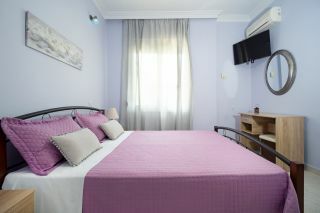 A flat-screen TV in every bedroom, and air-condition in every bedroom are offered as well. 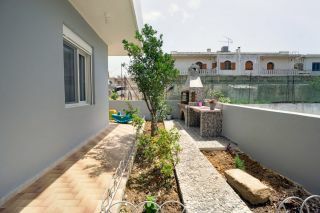 A private courtyard with a small barbeque and playground corner is offered. 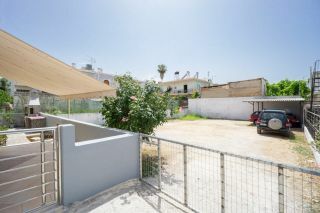 A car is needed in order to visit the nearby sandy beaches and the old town of Chania. A private parking area is provided in the apartment. Extremely impressed with the hosts and the owners. 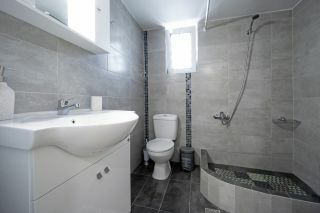 Truly amazing, genuine and helpful all the way. The place was very clean, great location and pretty much perfect. Highly recommend. Ο χώρος ήταν εκπληκτικός. Όλα το σπίτι ήταν πεντακάθαρο και ωραία διαμορφωμένο. Γενικότερα μείναμε απόλυτα ευχαριστημένοι. 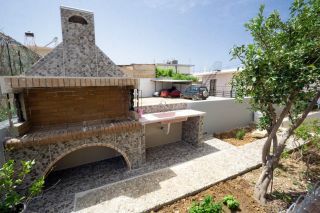 Το συστήνουμε ανεπιφύλακτα.